We are again having 6 Family Fitness Nights this year! A family fitness night is designed to show physical activity and it's importance to the body and learning. The events are great ways to move with your family, please come out and join us on these evenings from 6:30-7:30 PM. 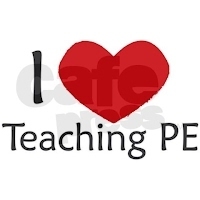 REMINDER: Please remember appropriate gym shoes every day for Phy-Ed class. Check out both the BHM Bleacher Blast Video from the February 19th Boys Basketball Game and the Tatanka Blast. Here at Tatanka we are a STEM School. 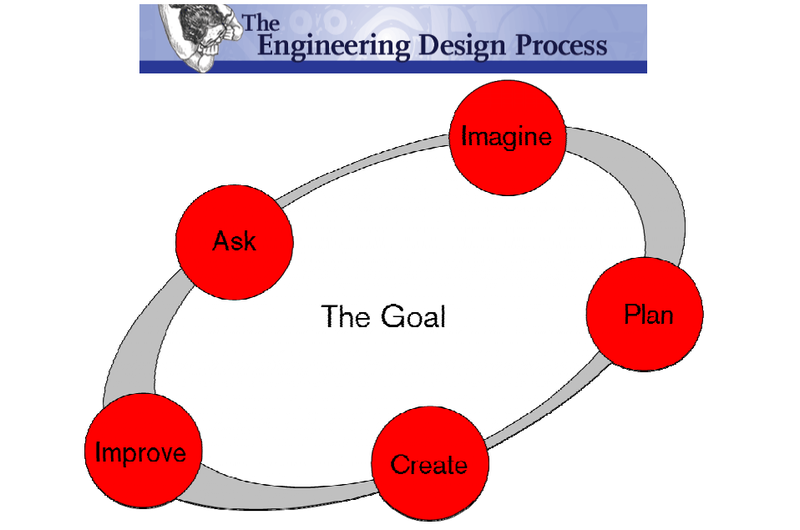 In Phy-ed I concentrate on teaching the students the Engineering Design Process.